Quartz is the 4th hardest stone. A majority of applications involve counters in homes and food prep areas. Generally quartz does not stain. 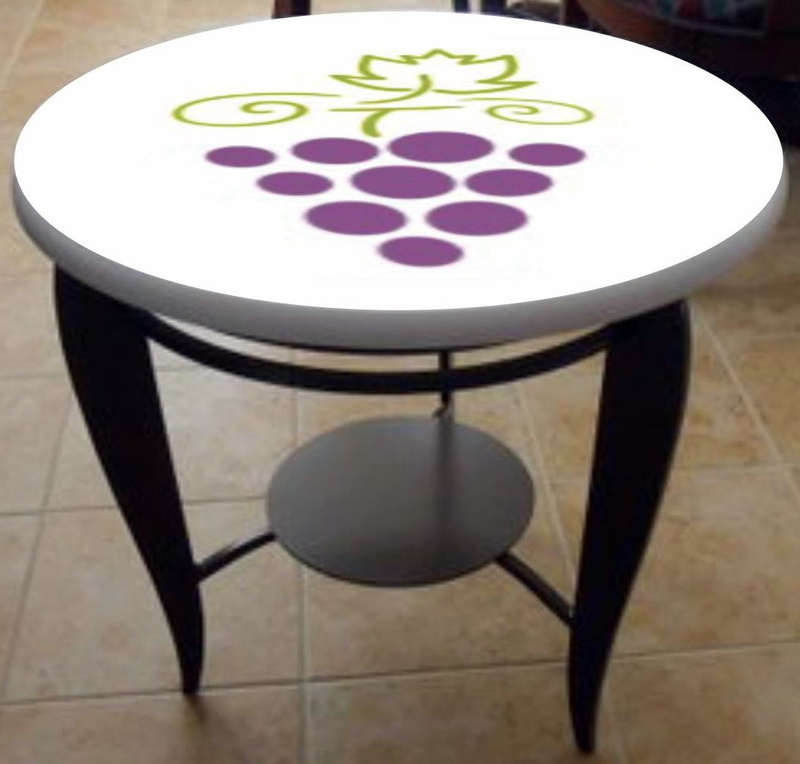 Tabletops can come in multiple images per order. 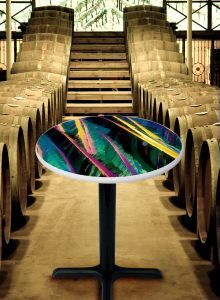 Quartz tables add a great custom look to corporate lobbies, private homes and event venues. 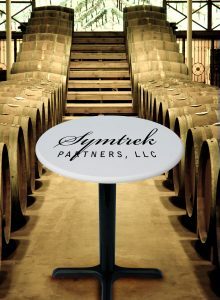 Also, provides a great application for branding.